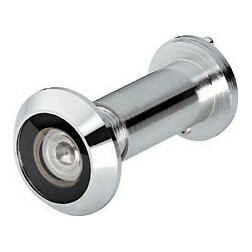 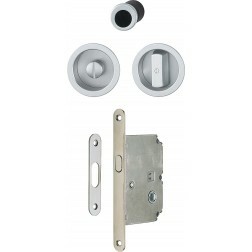 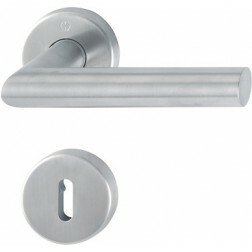 Interior door handle in stainless steel Hoppe Amsterdam series on round rose. 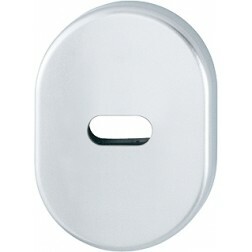 With antibacterial protection. 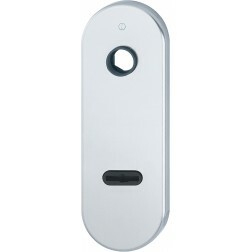 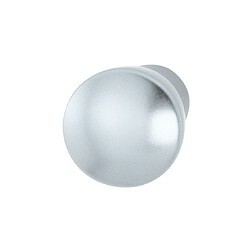 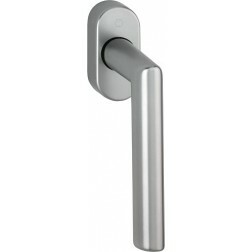 The following door handle is the Amsterdam series by Hoppe in brushed steel subjected to a particular treatment. 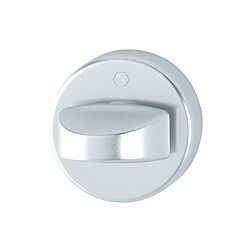 The special surface of this model prevents and eliminates bacteria from the handle up to 99.99%. 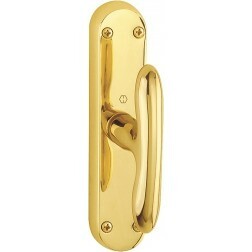 In our blog, in the Secusn patent you can deepen better.